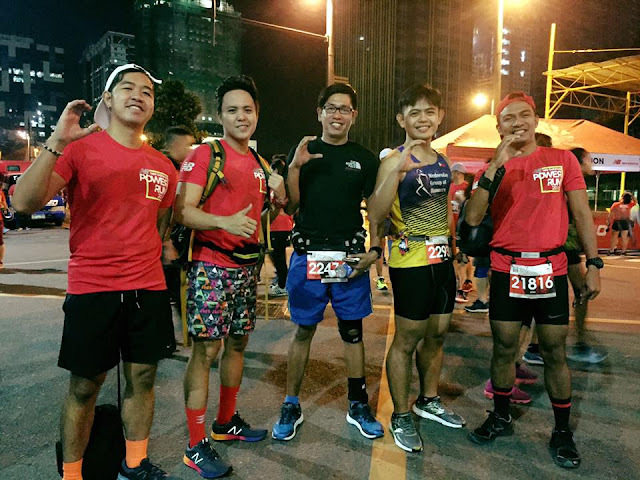 Home / Group / New Balance Power Run 2016 / Running Group / Running Team / TCF / Team / Team Cholo Flight / Team Run Direction / Team Runner Rocky / TRD / TRR / Team Cholo Flight, Team Run Direction, and Team Runner Rocky in One Power Run! 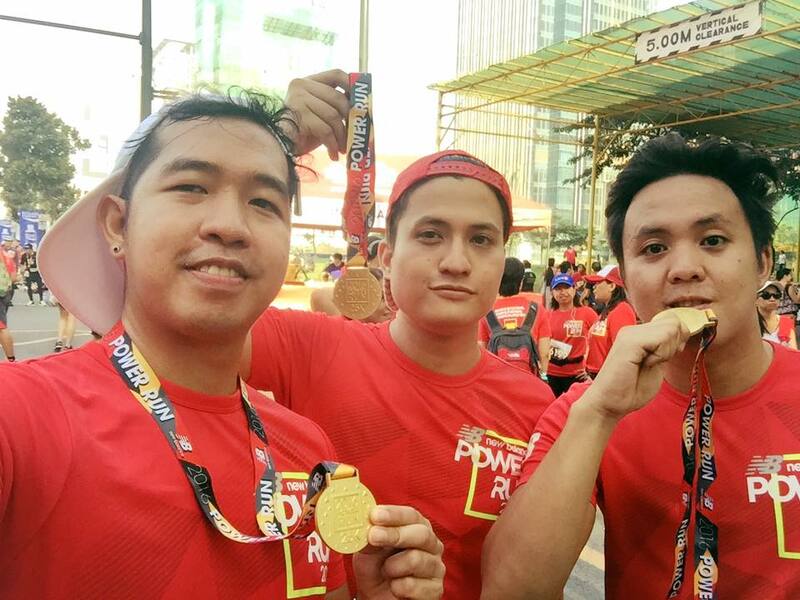 Team Cholo Flight, Team Run Direction, and Team Runner Rocky in One Power Run! Another highlight of the recently concluded New Balance Power Run 2016 was that three teams from three different fields were reunited. 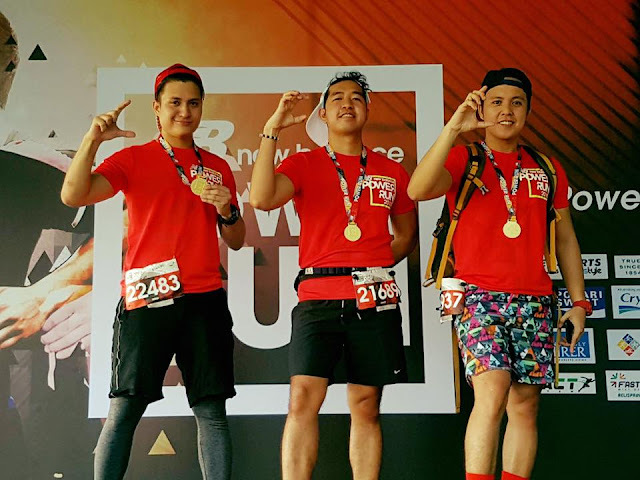 A running team, a multisports team, and a blogging team merged into one! Which of these three teams do you belong?! A multisports team, the Team Cholo Flight (TCF) where yours truly Runner Rocky is now an official member, a running team, the Team Run Direction (TRD) where I used to be part, and my very own blogging team, the Team Runner Rocky (TRR) merged as one conquering 25K in this much anticipated running event. 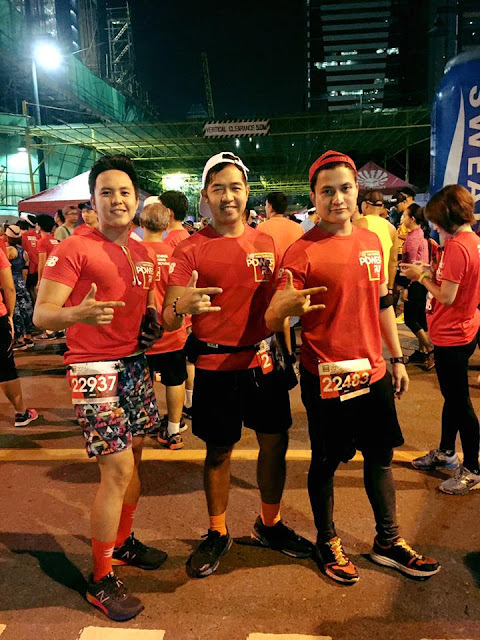 This New Balance Power Run 2016 running event as well as this blog post just only prove that team name is only a label! Whatever team you belong, we still binded by one goal, by one passion - which is running! And all of are still part of the Running Community family! 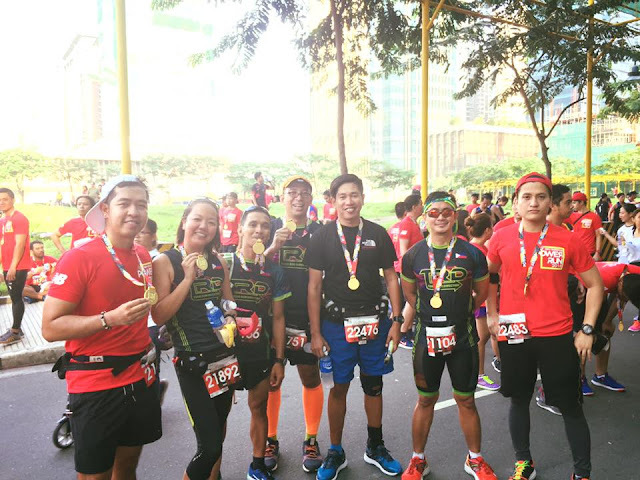 Aside from this New Balance Power Run 2016 last Sunday, TCF, TRD, and TRR were also united in another running event, the Eggciting Adventure Family Fun Run which also took place on the same day, November 6, 2016 at the SM Mall of Asia.